Jade is the Head of Research & Partnerships with the Center for the Governance of Artificial Intelligence (GovAI). She is also a researcher with the Center and a Rhodes scholar, undertaking a PhD in the geopolitics of AI at Oxford. 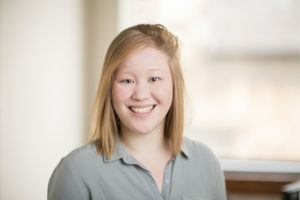 Her research focuses on modeling actor incentives and relationships between technology firms, the government, and the AI research community with the view to understanding how these dynamics seed cooperation and conflict, and what implications this has for the safe and ethical deployment of advanced AI. As Head of Research & Partnerships, Jade plays a central role in steering GovAI’s research priorities and projects, developing impact strategies for our research outputs, and facilitating research collaborations. She also leads on our partnerships strategy, focusing on building high value relationships with key stakeholders and decision makers.